Read our interviews with Christopher, Kerry, Yasi, Shervone, Marissa, and Sheetal. Christopher Carroll received his MFA from Massachusetts College of Art and Design and his BFA from Virginia Commonwealth University. Christopher attended the Skowhegan School of Painting & Sculpture in 2008 and currently works as Skowhegan's Program Coordinator and Media Lab Manager. He produces sculpture and video art created from his exploration into the collision of nature and society. Recent solo exhibitions include Re-marking the Trail at the Olin Gallery at Roanoke College, and The Pilot’s Dilemma at Grizzly Grizzly in Philadelphia. Some up-coming exhibitions include Presenting 17 at La MaMa Galleria and a two-person show at Michelle Grabner's Surburban Gallery. 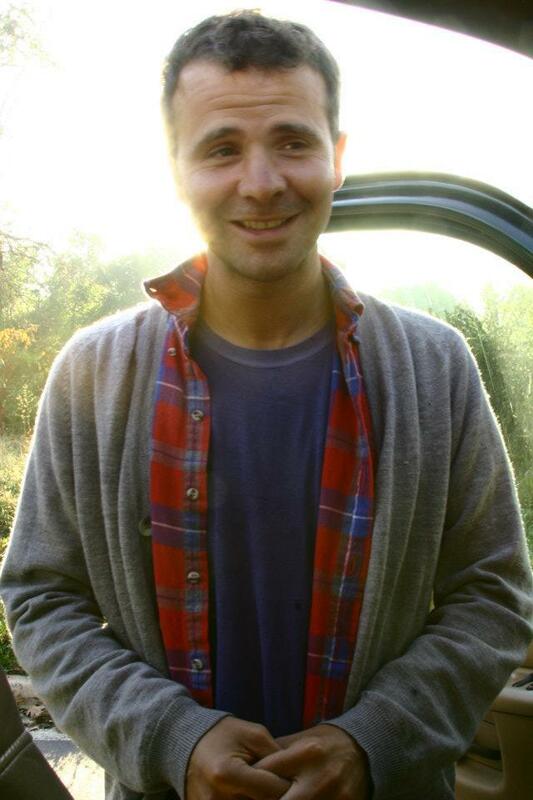 Chris is also Program Coordinator at Skowhegan School of Painting & Sculpture. Kerry Downey is an interdisciplinary artist and educator whose work explores the political and sensorial ways we come in contact with each other. Downey's videos, prints, and performances reimagine the possibilities and limitations of gender, intimacy, and support in late capitalist America. Downey is a recent recipient of The Joan Mitchell Emerging Artist Grant. Their work has recently been exhibited at The Queens Museum (Queens, NY), LACE (Los Angeles, CA), The Center for Curatorial Studies at Bard College (Annandale, NY), The Drawing Center (New York, NY), and REVERSE (Brooklyn, NY). Downey holds a BA from Bard College and an MFA from Hunter College. Downey currently works in the Education Department at MoMA, working with Community Partnerships, Teen Programs, and Access Programs, where Downey runs workshops for people with Alzheimer’s, developmental disabilities, and a range of special needs audiences. Kerry is also Teaching Artist at Community and Access Partnerships and Programs, MoMA. Yasi Ghanbari is an artist using a critique-based practice living and working in Brooklyn, NY. She received an MFA from The School of the Art Institute of Chicago and received a BA from Oberlin College. Ghanbari has had solo exhibitions and screenings at NURTUREart in Brooklyn (2014), CoWorker Projects in New York (2013), and ACRE Projects in Chicago (2011). Yasi is also Associate Manager of Part-Time Faculty at the School of Art, Media and Technology at Parsons, The New School University. Jason Maas’s Red Hook, Brooklyn studio building was flooded by Hurricane Sandy in 2012. He joined the relief effort and was stationed out in the Rockaways for the next nine months running volunteer coordination, mucking & gutting homes, and cleaning mold. During this time, he developed systems to bring food to homebound residents, was invited by State Senators to share his first hand accounts at roundtable discussions, and created an outreach program that attracted over 100 college students a day to volunteer their time to gut out, muck out, and remove mold from flood ravaged homes. His experiences completely changed his relationship with his city and his artwork. His experience also led him to found The Artist Volunteer Center in 2013. Jason is also Founder & Director of The Artist Volunteer Center. 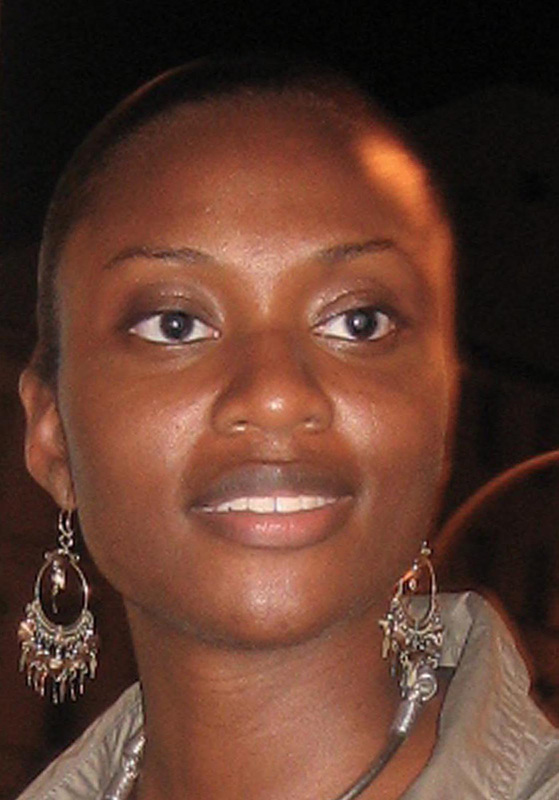 Shervone Neckles is a Caribbean-American raised in Brooklyn, New York to Grenadian parents. As an interdisciplinary artist, Neckles’ work embraces collage, alternative printmaking techniques, book arts, installation and sculpture. She has held residencies in areas as diverse as the Youlou Arts Foundation in St. Vincent and the Grenadines, West Indies, The Center for Book Arts in New York, The Fabric Workshop & Museum in Pennsylvania, The Skowhegan School of Painting and Sculpture in Maine and The Elizabeth Foundation for the Arts, SHIFT Residency in New York. Previous awards include grants from The Queens Arts Fund, The Puffin Foundation, Joan Mitchell Foundation, and Fellowships from Robert Blackburn Printmaking Workshop and Manhattan Graphic Center. Her award-winning work has been shown worldwide in both group and solo exhibitions. Her practice also includes curatorial projects; Amplify Action: Sustainability through the Arts with Pratt Center for Community Development and Bedford-Stuyvesant Restoration Corporation in Brooklyn, NY and From Taboo to Icon: Africanist Turnabout at the Ice Box Galley in Philadelphia, PA. Neckles has earned an MA from Teacher’s College, Columbia University, MFA from CUNY, Queens College, and BFA from The College of New Rochelle. She is currently a member of the Castle Gallery’s Advisory Board for The College of New Rochelle. Neckles’ lives with her husband, artist José M. Ortiz and three year old son in Queens, New York. Shervone is also Artist Support Manager at the Joan Mitchell Foundation. Marissa Perel is an artist and writer based in New York. Her interdisciplinary work includes performance, installation, criticism and curatorial projects. She often uses collaboration as a platform for the exchange of disciplines, working methods and discourses with choreographers, composers and visual artists. She is interested in drawing from the polemics of identity and representation to create compositional models for performance and installation. She orchestrates an immersive world where text, objects, dance and video transmit experiences of personal and societal conflicts. Her materials are cathected objects, cues that connect an immediate physical and psychic state to past events. Her work has been shown at numerous galleries, theaters and performance spaces in the U.S. and abroad. Marissa was previously the Artist Services Assistant at Creative Capital and is a Lecturer at the Low Residency MFA Program, School of the Art Institute of Chicago. Sheetal Prajapati is Brooklyn-based educator, artist, and organizer. Currently she is Assistant Director, Learning and Artists Initiatives at The Museum of Modern Art (New York). She considers her work across the field at intersectional, exploring the possibilities for public engagement, making, and thinking that emerge from artistic collaboration, experimental pedagogy and research. Sheetal also serves as Expansion Specialist and a programmer for Open Engagement, an annual conference on art and social practice. In 2016, she was invited to University of North Carolina, Greensboro as a visiting artist and educator and in July of this year she will be spending time at Elsewhere art space in Greensboro as an artist in residence. Nationally, she has given talks, led workshops and provided consulting and advisory services at a variety of institutions including the Golden Gate National Park Conservatory/National Park Service, Museum of Fine Arts Houstonand the Lower East Side Tenement Museum. Sheetal received her BA from Northwestern University and her MA from the School of the Art Institute of Chicago. Sheetal is also the Assistant Director of Learning and Artist Initiatives, MoMA.